Australian Radio Network (ARN) and Twitter Australia have unveiled the radio network’s new-look green room, a new space alongside the ARN studios that Twitter has decked out with their latest social media technology to provide new ways for on-air talent and their VIP celebrity guests to connect with the audience. Featuring the ARN GIF Booth powered by Twitter Mirror, celebrity guests, artists and on-air talent can create personalised GIFs to be tweeted in real time. This concept was used for the first time at the recent TV Week Logie Awards, where Aussie TV talent created GIFs. 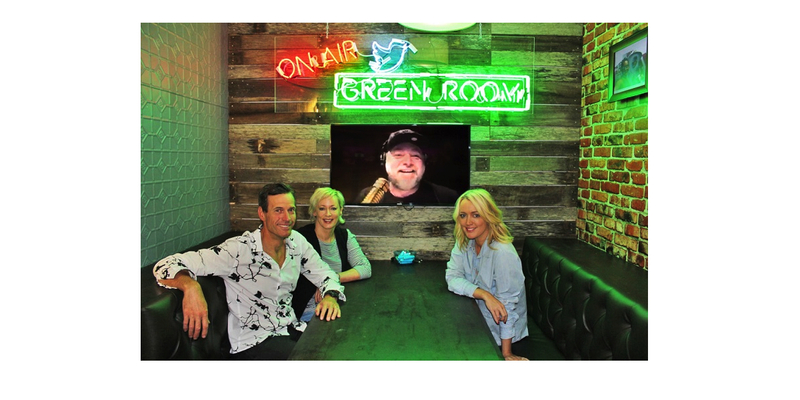 Twitter has also fitted the ARN Greenroom with a custom built Twitter Mirror for guests to tweet autographed selfie pics, the only permanently mounted mirror anywhere in the world outside of a Twitter office. There is also a freestanding Twitter Mirror that will be used in the ARN studios and on the road at events. The new social hub will be utilised by all of ARN’s on-air talent and guests across KIIS 1065, WS FM101.7, The Edge 96.ONE and iHeartRadio in different ways, but ultimately it will be a place where fans can interact through special Twitter Q&A events, extended interviews and check out tweets showing what their favourite celebrities and artists do pre and post-interview, extending the content-rich opportunities that these ‘behind-the-scenes’ glimpses can bring. 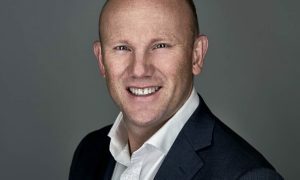 ARN’s national marketing director Anthony Xydis said the new Greenroom was an extension of the company’s already strong social media engagement with audiences. “As a socially engaged media and entertainment business, ARN is dedicated to reaching our audiences wherever they are. 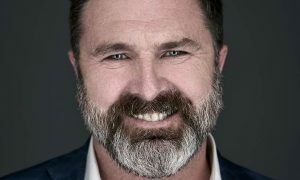 We’re pleased to be able to partner with Twitter to make it easier than ever for our brands’ fans to maintain strong connections with their favourite on-air talent and celebrities,” he said.